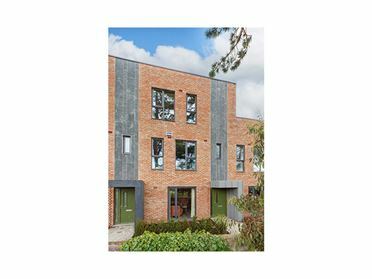 All SALE AGREED in this phase - Please register for the next release of 3 bed houses in February 2019. ROCKVILLE â€“ Discover it for yourself. 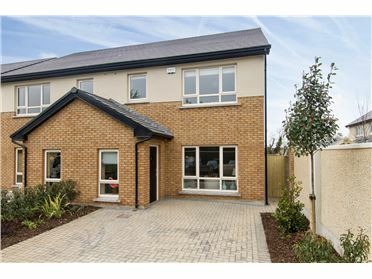 For further details contact DNG New Homes today on 01-4912600 or ROCKVILLE@dng.ie. 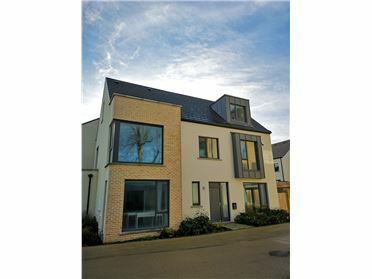 DNG New Homes are delighted to introduce Rockville, a distinctive new development of 37 houses and 12 apartments. 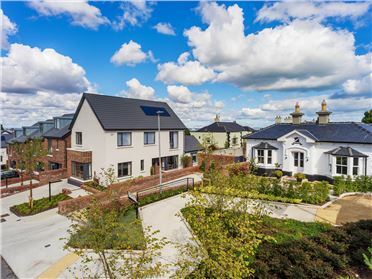 The development will be situated amidst a stunning tranquil setting around Rockville House, The Gate Lodge and the beautiful walled gardens dating back to the 18th Century which will be a fabulous open space which residence will be able to enjoy. 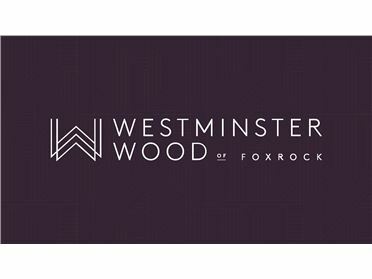 The impressive Rockville House and Gate Lodge will be carefully refurbished to exacting standards. 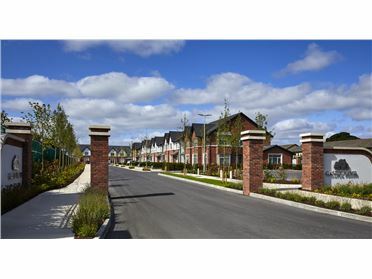 Rockville will have a selection of elegant A rated properties to include 3, 4 & 5 Bedroom houses and 1 & 2 bedroom apartments, set within beautifully landscaped grounds. 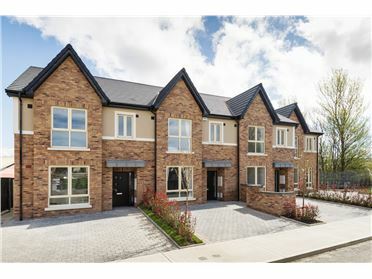 There is an excellent choice of amenities in the immediate vicinity including excellent shopping facilities at The Park in Carrickmines, Leopardstown Shopping Centre and Dundrum Town Centre. For the outdoorsy type you really are spoilt for choice in this location with beautiful scenic walks on your door step, mountains to go hiking, roads to go cycling, equestrian centers to go horse riding and a selection of golfing facilities to choose from whether it be a few swings at the driving range, a round of pitch & put or play the full 18 holes. 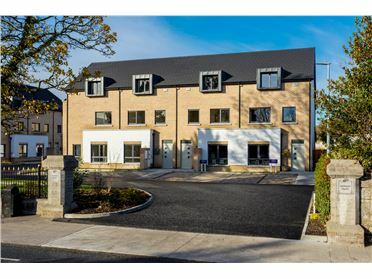 Rockville has a wide choice of both primary and secondary schools in the area, including Our Lady of The Wayside, Gaelscoil Shliabh Rua, Kilternan Church of Ireland National School, Rosemont Secondary School, St Gerard's Bray and Loreto College Foxrock to name but a few. 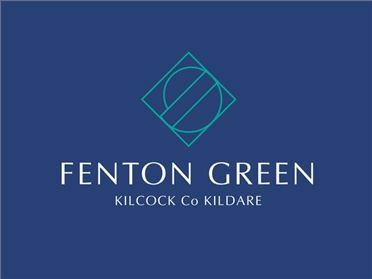 The villages of Stepaside and Foxrock are close by which both boast from specialist shops, popular boutiques and eateries. 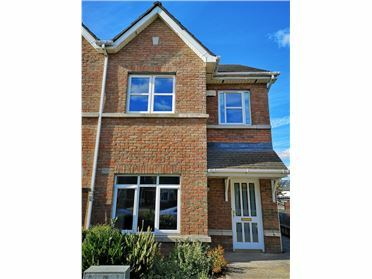 Transport links are excellent, with easy access to the M50, nearby LUAS stops and Carrrickmines with its Park & Ride facility located only a short distance away. There are numerous quality bus corridors provide regular and services directly into the City Centre.